Giro 100. Blockhaus And Merckx. New Stars Are Born. The Giro d’Italia, now in its centenary edition is one of the most respected and important races in the world. Back in 1909 when 115 riders lined up in Milan to start the first edition the organisers would have still been wondering and worrying if the event was going to be a success. It wouldn’t have taken long for them to realise that they were on to a winner. Huge crowds gathered at the stage finishes and perhaps more importantly sales of the Gazzetta della Sport increased as the captivated country were desperate to find out what was happening in the race. The future and fame of the Giro was guaranteed. This month it is exactly 50 years since another two now icons of the cycling world were introduced to the Grand Tour scene. The route of the 1967 Giro included a summit finish up a climb never before used in the race. Blockhaus sounds more like the name of a Kraftwerk album than a climb in the middle of Italy. Only a handful of riders from the area would have been familiar with it and many starting the 12th stage in Caserta may have wondered if they needed to go down an autobahn to reach it. What they encountered after nearly 200 km in the saddle was a 30 km slog with an average gradient of 6.5% with hardly any leveling out to help them gather their senses. And the further they got from the bottom the more exposed to the elements they became as the trees thinned out. One rider who was seemingly unfazed by such a monster was the 22 year old man-machine Eddy Merckx. 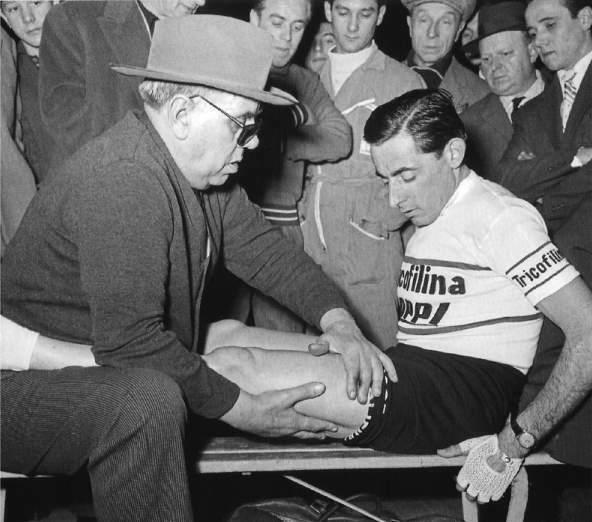 He had been making a name for himself as a brilliant classics rider and although still such a young age he had already won Gent-Wevelgem and La Flèche Wallonne as well as Milan-San Remo twice. The 1967 Giro was to be his first Grand Tour and on the 12th stage, lying 7th overall, he was showing that he could compete in the big mountains deep into the second week. 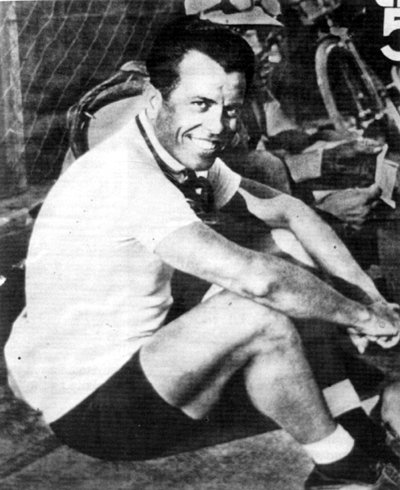 With a little over 2 km of Blockhaus left Italo Zilioli attacked out of the leading group and only Merckx was able to respond. As a tired looking bunch containing former Giro winners Jacques Anquetil, Gianni Motta and Franco Balmamion neared the end a sprightly looking Merckx was about to cross the finishing line. It was his first Grand Tour stage, he had beaten Anquetil into 4th place, this was the changing of the guard. Merckx showed his versatility two days later by winning a flat stage and ended up 9th overall only suffering badly in one stage on the penultimate day. This was a successful start to Merckx’s roller-coaster relationship with the Giro d’Italia.